Bannatyne Health Club Sutton Coldfield is a top of the range gym in the B73 area! This large club will be sure to impress you with it’s wide range of top-of-the-line equipment and facilities. 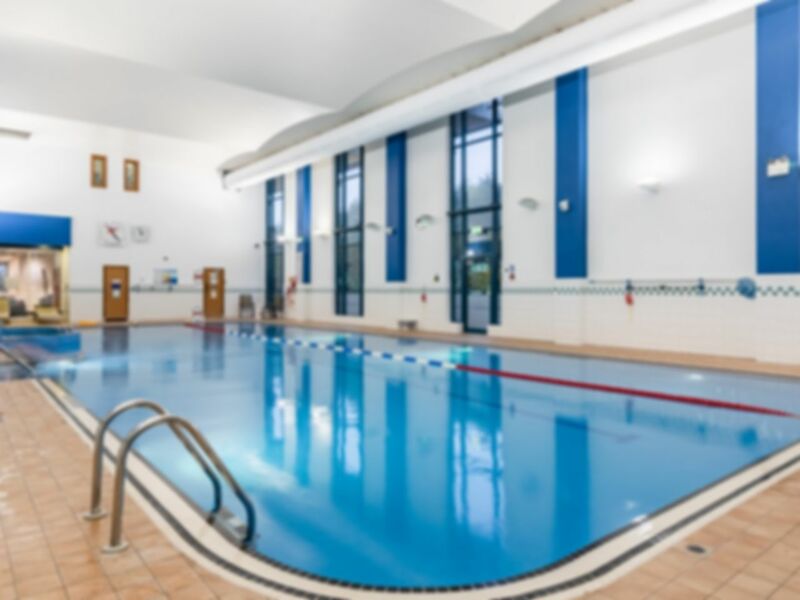 If a modern gym with all a mixed range of facilities is what you need, then you don’t need to look much further – our passes also give access to their amazing pool! Whether you are training for a marathon, bulking up, or want to go for a leisurely swim, you’ll find everything you need here. Lets not forget to mention there is free Wi-Fi as well to get that playlist on the go! Bannatyne Health Club Sutton Coldfield is a stones throw away from Parkwood Drive bus station, and also have free parking on-site. Don’t take our word for it, try it for yourself!